Has IBC come at a good time for the electronic media industry? Why? IBC this year comes during a very exciting time for the industry as we all continue to manage through the need to supply television viewers with the highest-quality content, on multiple devices, at any time, as efficiently as possible. Demand for content has never been higher and broadcasters are poised for the future and busily looking for the best ways to meet this demand. What do you think are the key developments in, or threats to, your market sector at the current time? The most exciting recent developments are the growing interest in 4K content and the migration to IP content workflows. For some, these may also seem like threats. At Grass Valley, we have clear roadmaps for our customers to begin building 4K workflows today that will keep them prepared for the future. The questions around IP are no longer ‘if’ questions but rather ‘how’ and ‘when.’ We’re prepared to help our customers into the future with answers to these questions, as well. Why should delegates visit your stand at IBC?  This is the first time that Grass Valley, a Belden Brand, is exhibiting in a single location at IBC. Our debut to the market gives broadcasters an opportunity to learn how they can be Future-Ready thanks to our solutions that keep their businesses on the competitive edge. With the stability and influence of our parent company, Belden, our customers benefit from our ability to invest in innovation while also providing a level of support to the market that can’t be matched. They’ll see real end-to-end solutions that help them tell better stories while also becoming more efficient.